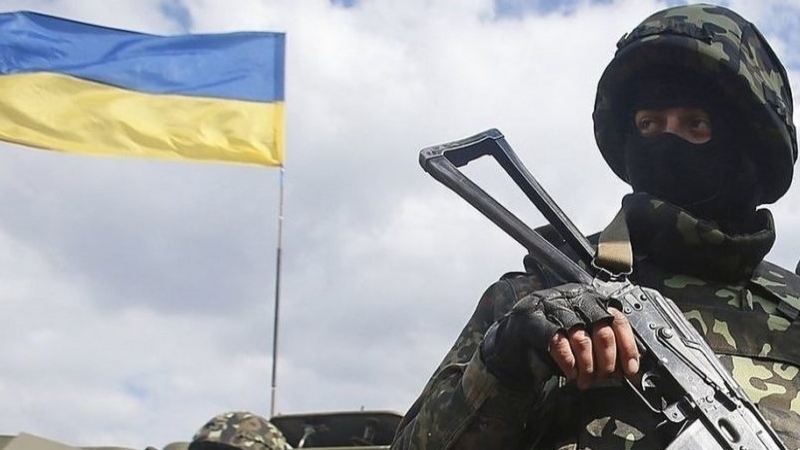 Soldiers of the tactical group "Mospino" in the zone of the Joined Forces Operation destroyed infantry fighting vehicle of militants, which fired at the positions of the 93rd separate mechanized brigade. According to the report on the page of the brigade in the social network Facebook, the militants fired several shells from the cannon. “They managed to release less than 10 projectiles from the cannon, until they reached the gunner's sight from the tactical group "Mospino", who was covered by the fighters of the 93rd separate mechanized brigade. As a result - in the middle of the field there is still smoke from the burning armored vehicle, in which the ammunition shells explode from time to time. As expected, fellow terrorists did not come to the aid of the crew,” the message says. The military noted that such a fate "awaits all the occupiers." Previously, in February 2018 as a result of mine explosion, a fighter of the 93rd Brigade Oleksander Rybalchenko was killed. The fighter had a civil wife who was pregnant.